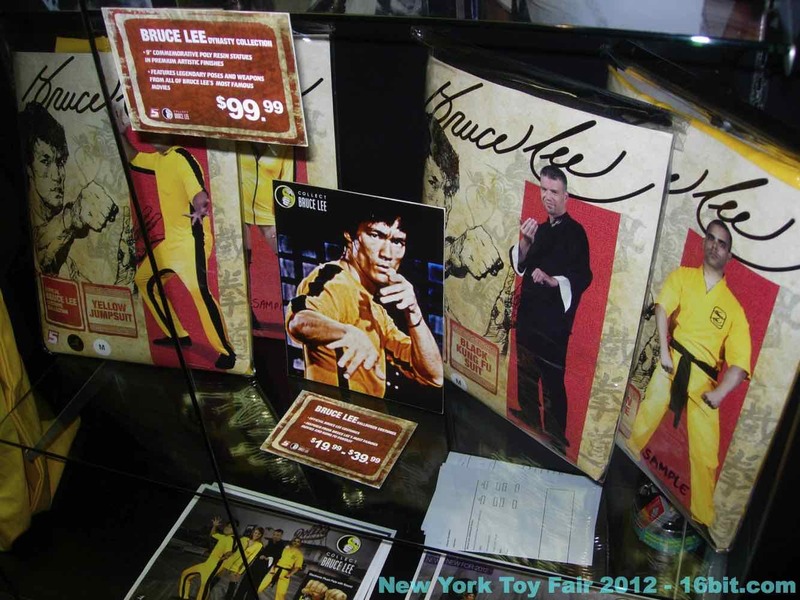 Bruce! 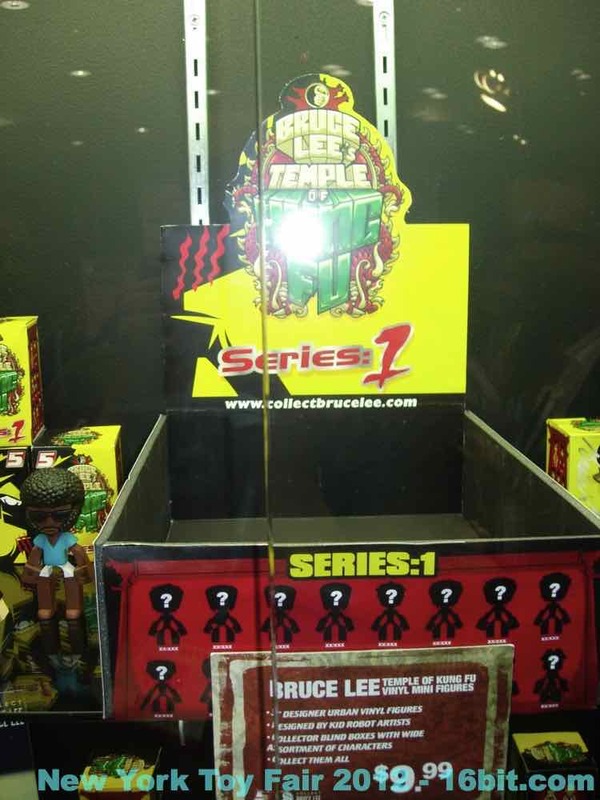 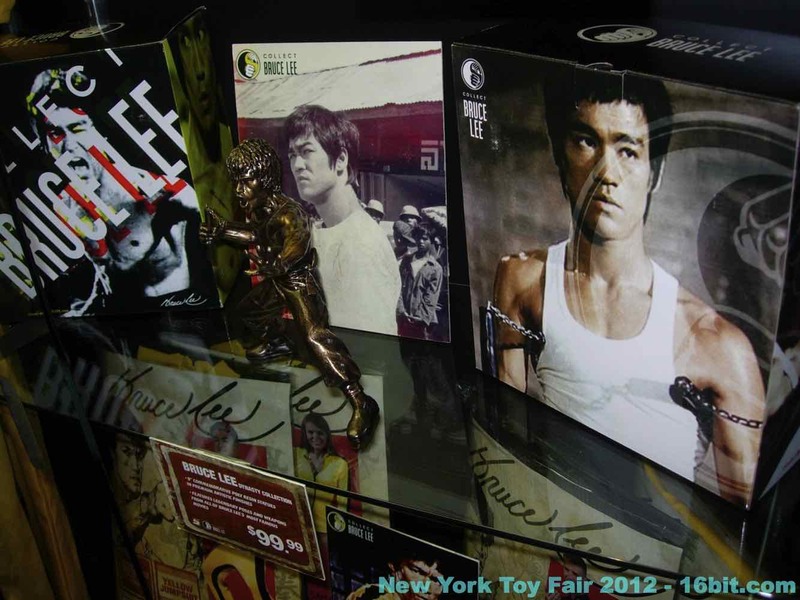 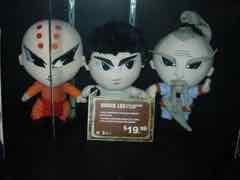 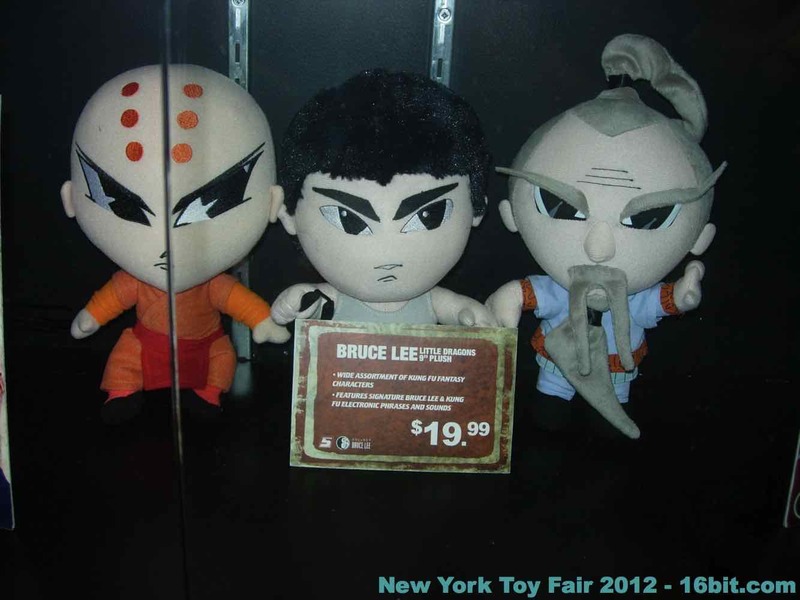 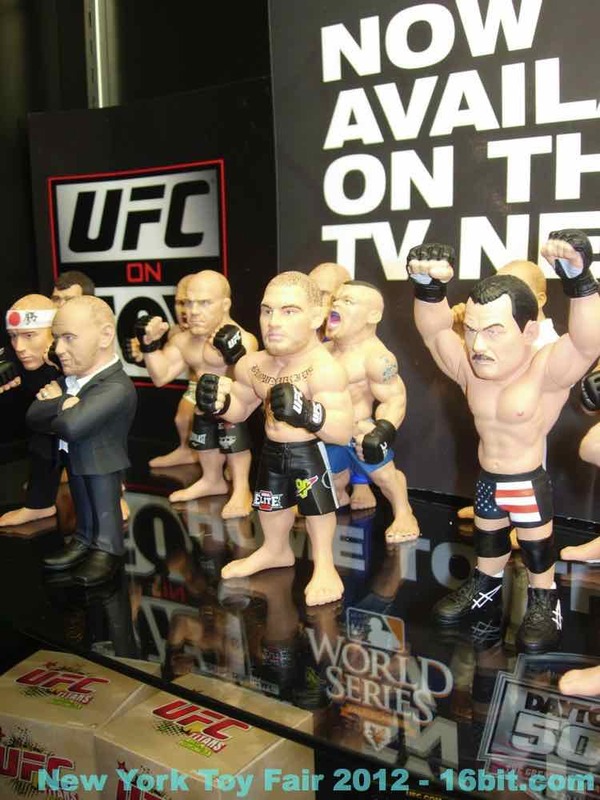 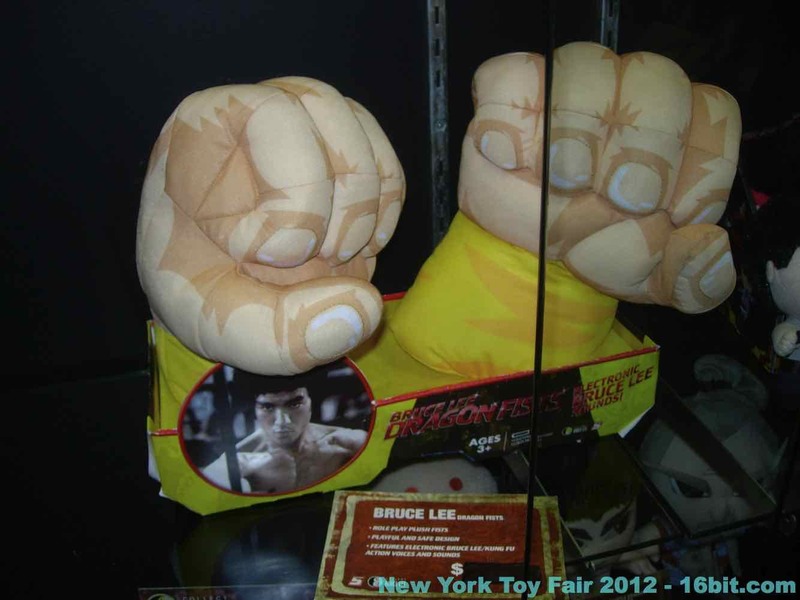 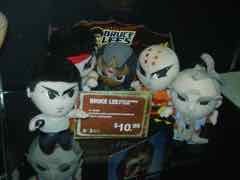 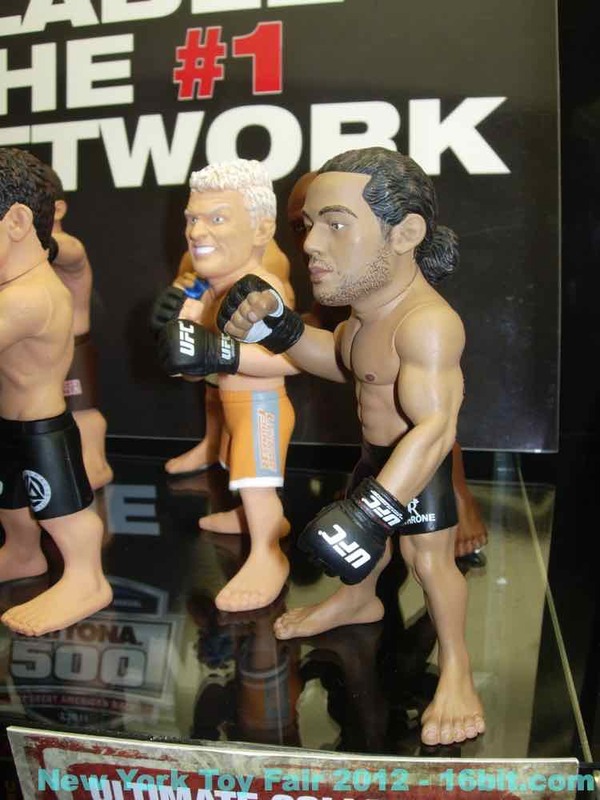 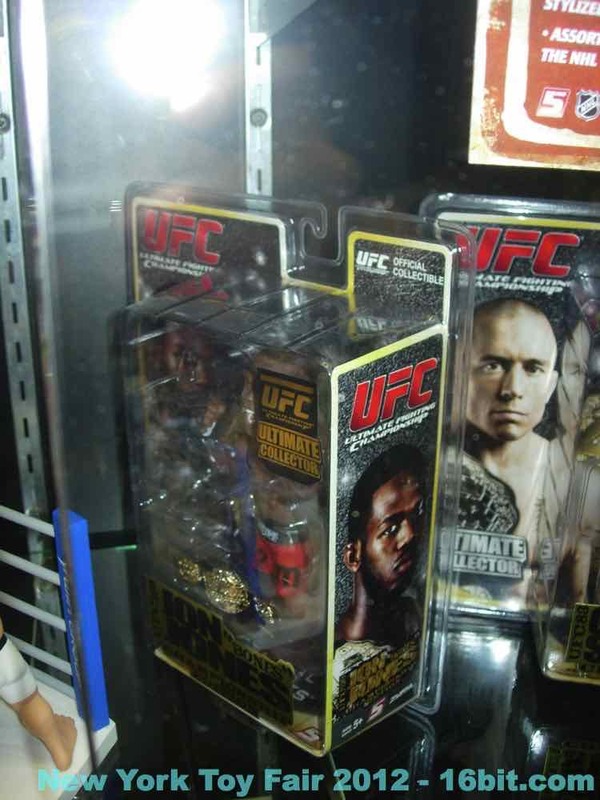 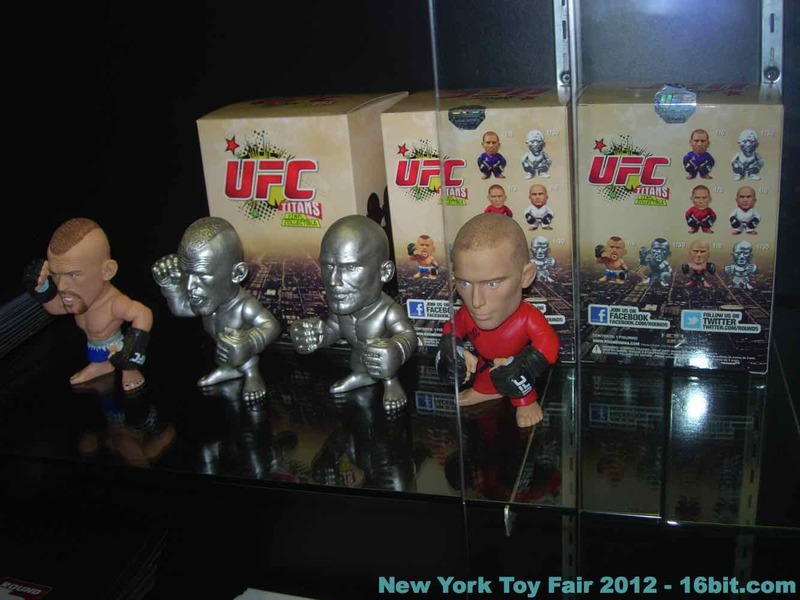 The company Round 5 Toys is best known for its Mixed Martial Arts (MMA) figures, and more recently, the Bruce Lee license. 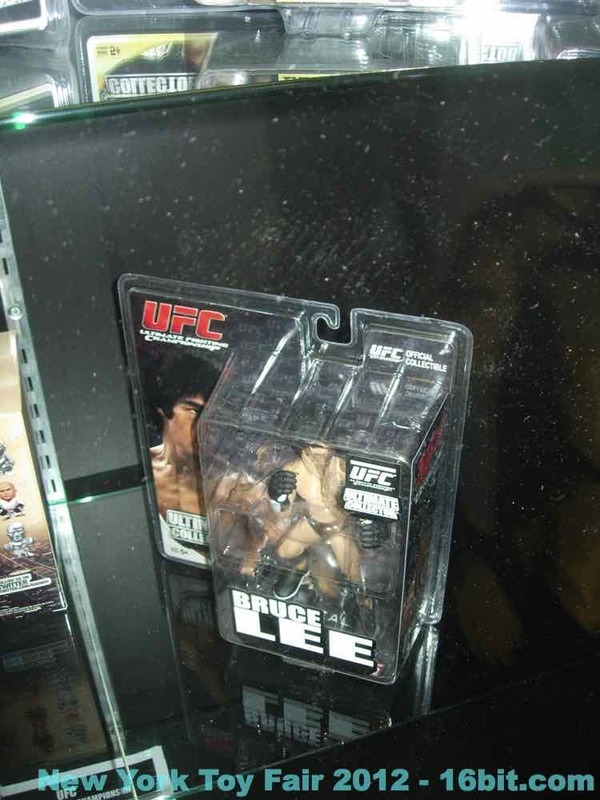 They're keeping up the same great ultimate fighting style, but Bruce Lee is being expanded in a big way. 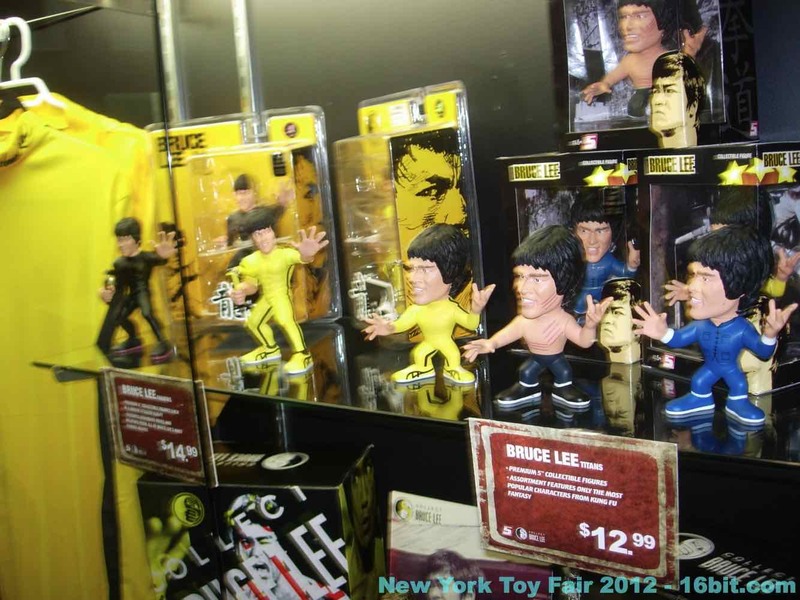 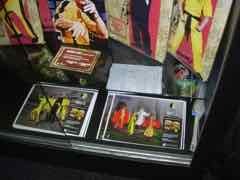 Halloween costumes, giant "Hulk Hands"-esque Bruce Lee hands, and numerous figures including trading/urban vinyl were on display. 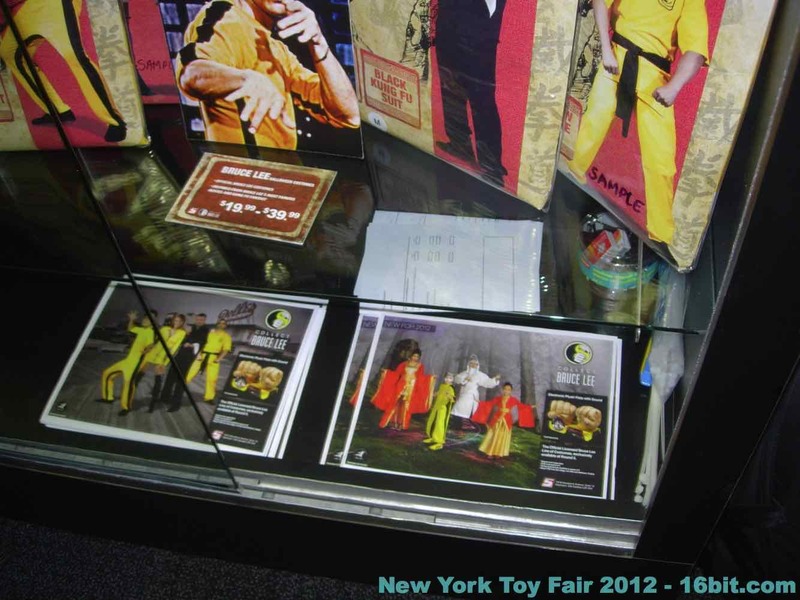 Due to the sensitive nature of the line, or perhaps the PR guy screwing with me, no pictures were allowed of the actual vinyl trading figures. 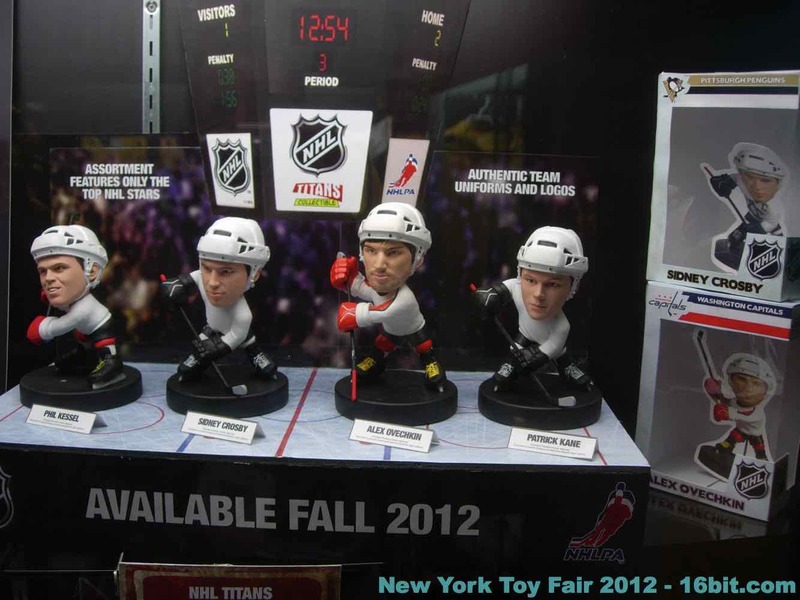 The NHL figures have giant heads and detail, and I am told are not bobble heads. 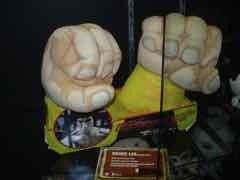 They kind of look like it, though. 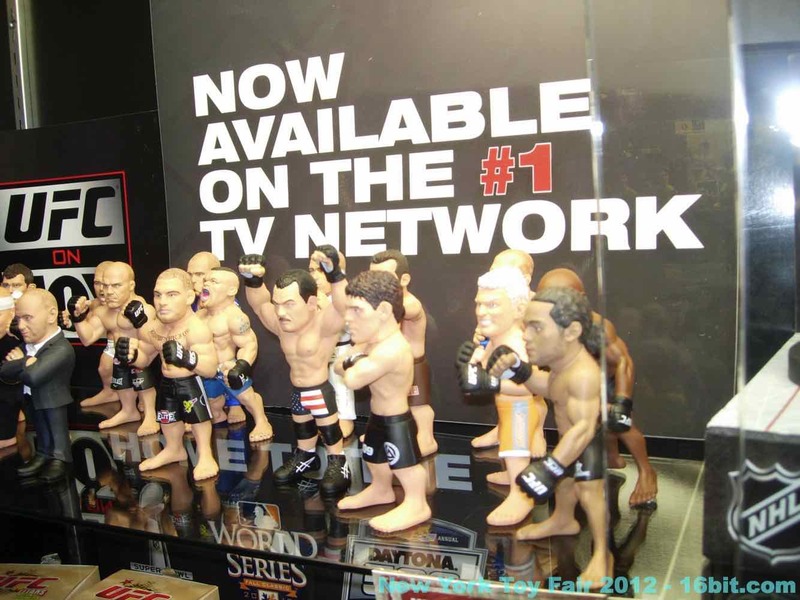 Check out the pictures!